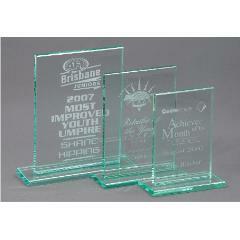 A selection of beautiful corporate awards that are easy on the hip pocket! Is your club or company working on a tight budget for this year's awards? 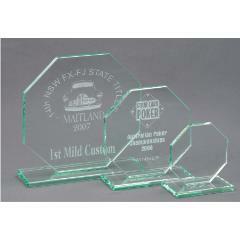 Here at AwardsandTrophies.com.au you'll find a full range of affordable awards including cheap glass trophies, budget-conscious crystal trophies, affordable resin trophies, and much, much more.